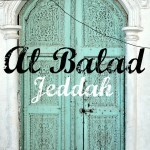 I’m starting a new blog series called Wanderlust in Saudi Arabia! 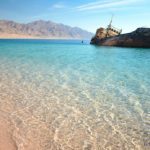 I will share a brief description and images of a beautiful place somewhere in Saudi Arabia in each Wanderlust in Saudi Arabia post. 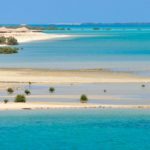 This way I can share with you some of my favorite travel destinations in the Kingdom of Saudi Arabia and bring some light on these lesser known travel destinations. 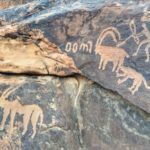 Hopefully these amazing places encourage and inspire people to explore the hidden treasures Saudi Arabia. The first #WanderlustSaudia feature is the ancient Haddaj well, located in Tabuk Province of Saudi Arabia. We visited the city of Tayma on our recent road trip from Riyadh to Jordan. 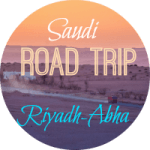 You can see more images from our Saudi road trip of over 4000km on my Instagram and Facebook page with the hashtag #saudiroadtrip. My image of the Haddaj well was also featured in the Tabuk Tourism instagram account. 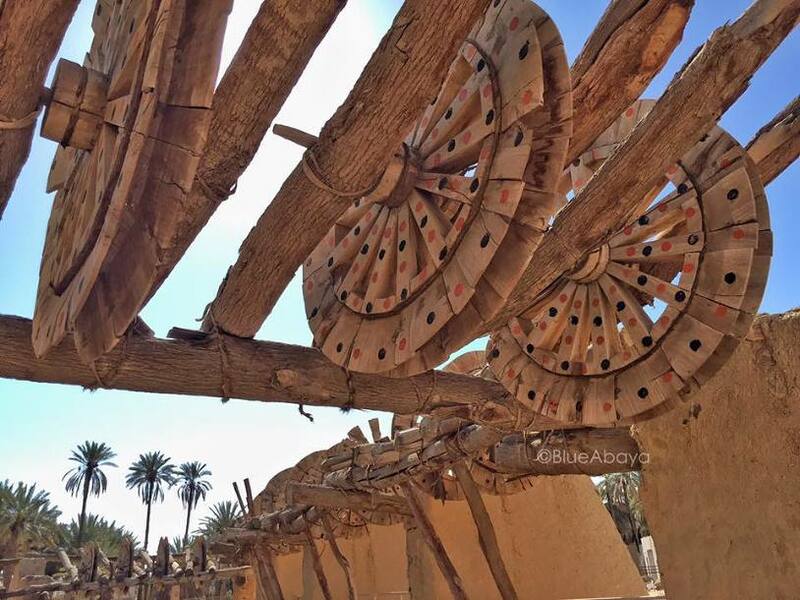 The oasis town of Tayma has a fascinating rich history which dates back thousands of years to the Bronze Ages. 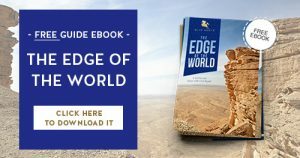 The ancient well in the center of the city has been used by many different people who stopped by the Tayma oasis on caravan trade routes and pilgrimages. Tayma was always a prosperous city because of its source of water and an important meeting point for different civilizations. The Haddaj Well is estimated to be at least 2500 years old. It’s quite a large well, 20 meters in diameter and it’s said there used to be 99 camels at once that drew bucketloads of water from it. Bir (arabic for well) Haddaj, is one of the most famous wells from ancient times and is an outstanding architectural landmark for the region. The well is known to date back at least to the middle of the 6th century BCE, during the Babel occupation. In the 5th century BCE, all of Tayma was abandoned and buried, so the well fell into disuse for many centuries until Suleiman al-Gonaim restored it to a functional state. In 1373H (1953), King Saud added four pumps to increase production and help local farmers to obtain sufficient water for their crops. The nearby date palm farms still get their water from the well to this day. -Tayma also used to be the capital of Babylonia when King Nabodinus lived there in 6th century B.C. -One of the oldest Jewish settlements of Arabian peninsula used to live in Tayma oasis. -A Jewish poet and warrior Samuel ibn Adiya, built the Qasr Al Ablaq palace in 6th century BC, which still stands in Tayma to this day. -A huge 11km long wall dating back to 6th century B.C surrounds the ancient city. -Two queens have ruled Tayma. -A Jewish Prince is said to have governed Tayma as late as in the 12 th century AD. Don’t forget to subscribe to Blue Abaya updates by email with form below this post, you will receive our latest blog posts directly to your inbox.